Celebrities would be the plainest of Janes if it weren’t for the secrets of face contouring with makeup. What is contouring you ask? 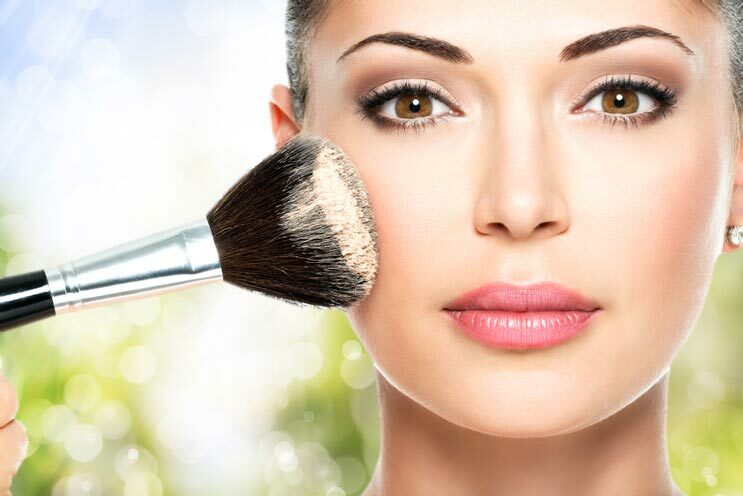 Makeup’s magic allows for applying dark shades to the outer lines of your face’s features in order to minimize them, while adding light colors to it in order to bring certain features out. Yes, that’s why there are all those taupe and beige shades in your makeup palette! And the right neutral tones can bring out your eyes, sculpt your nose and chisel your cheekbones, when done correctly of course.